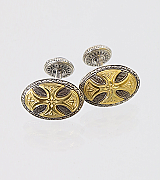 Gold plated Sterling Silver Cuff Links. 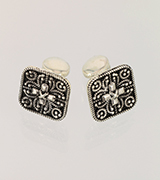 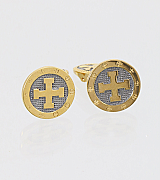 Sterling silver cuff links with Gold accents. 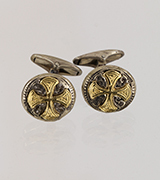 Sterling silver cuff links with patina finish. 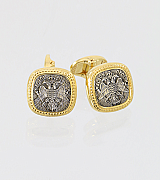 Gold plated Sterling Silver Sterling silver cuff links. 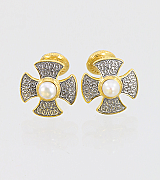 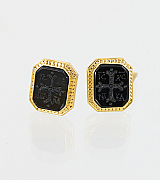 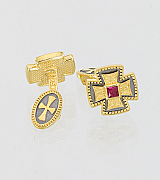 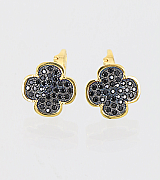 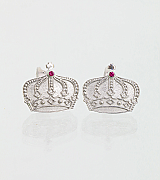 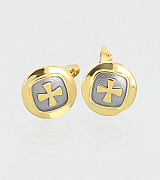 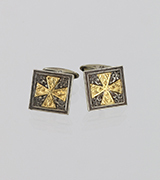 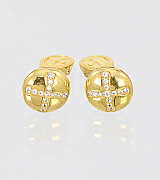 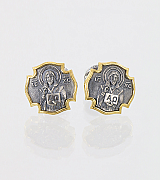 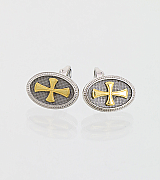 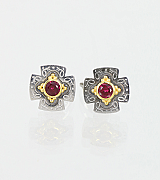 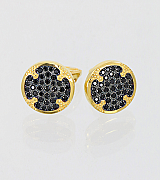 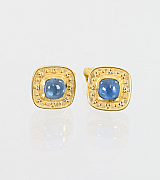 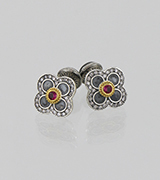 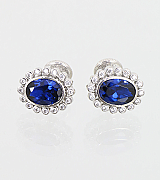 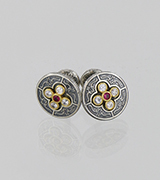 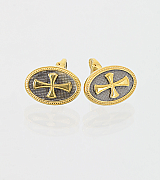 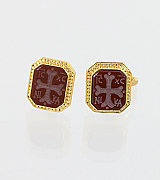 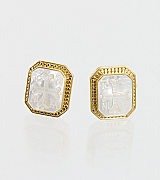 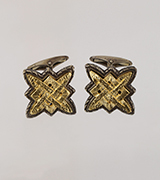 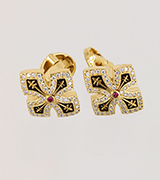 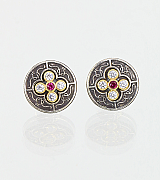 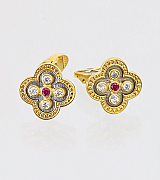 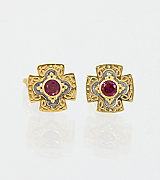 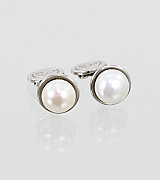 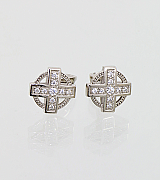 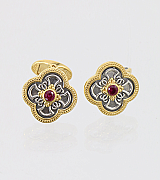 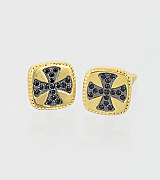 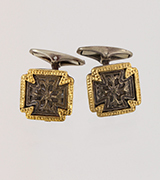 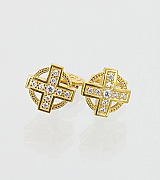 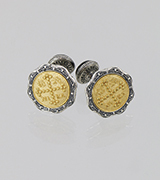 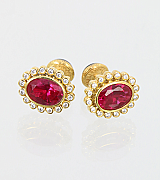 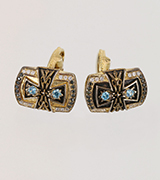 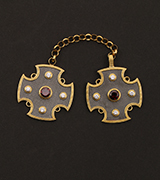 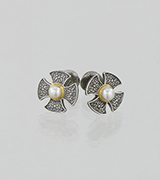 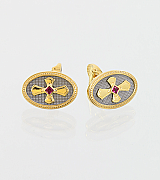 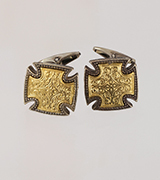 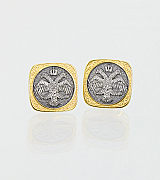 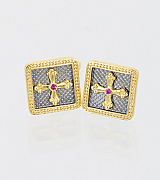 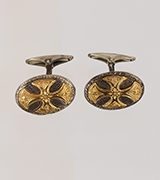 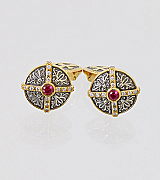 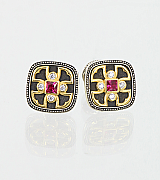 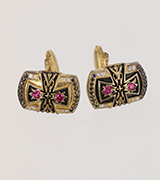 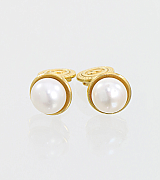 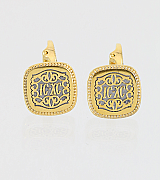 Sterling silver cuff links with gold plated accents. 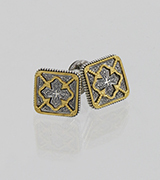 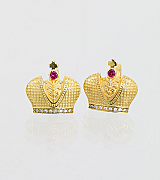 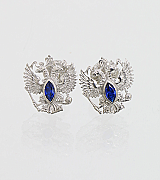 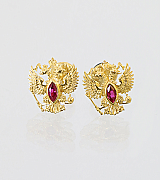 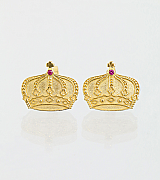 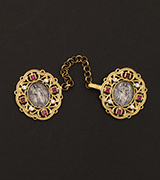 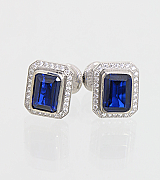 Sterling silver cuff links with gold plated outine. 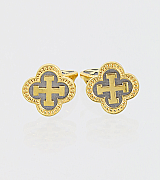 Sterling silver cuff links with gold plated outline. 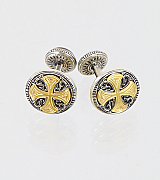 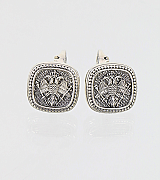 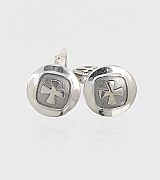 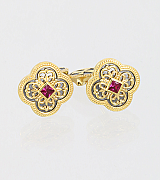 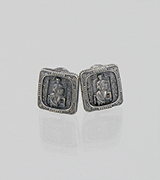 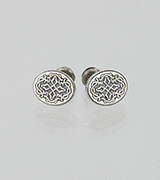 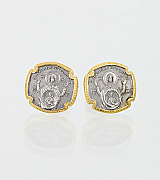 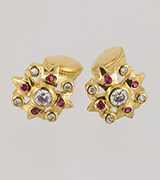 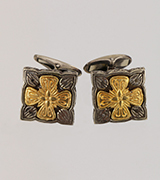 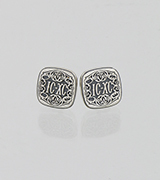 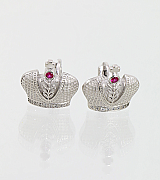 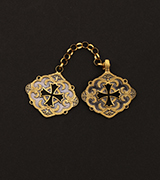 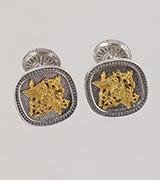 Sterling silver cuff links with gold plated details.